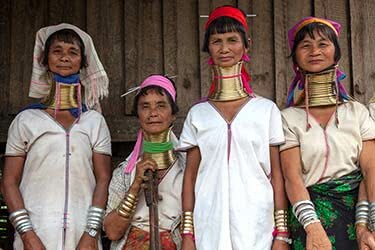 Nestled in the center of Myanmar (Burma), not far from the northern border of Thailand, is Loikaw, a traditional village that is guaranteed to give you a glimpse of Southeast Asian tribal life. 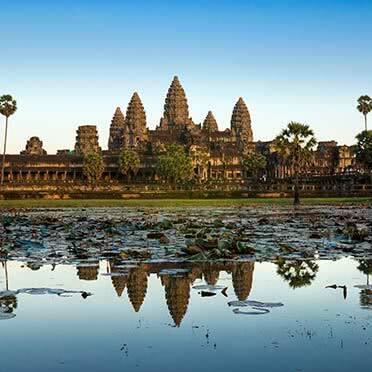 Home to 250,000 people, this destination is new to tourism as outside visitors were not permitted to visit many of its surrounding villages until 2006 when a local conflict ended, leaving it a raw, authentic, and pure taste of tradition and ceremony. 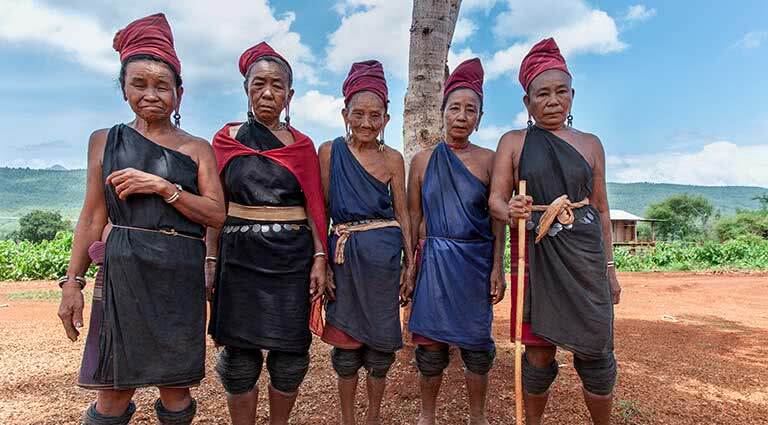 Since it has opened itself to visitors, it has remained true to its roots, allowing people to experience life in the Kayan, Kayaw, and Kayah tribes. 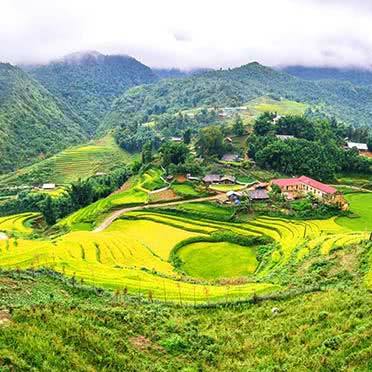 The hub of many remote nearby villages, located high in the Karen hills, Loikaw is the perfect home base to explore the state, located in the Karen Hills. A trip to Loikaw is to have all your senses awaken - don't underestimate all there is to see and do in and around this sleepy town. 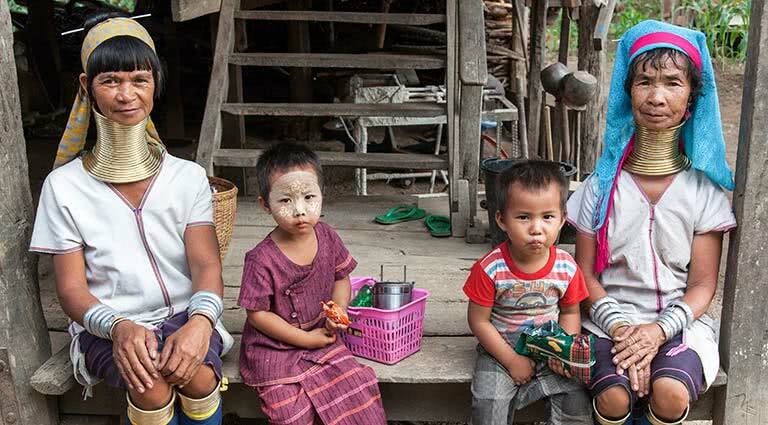 Until February 2014, no visitors had ever set foot in these two Kayah villages - in fact, apart from some NGOs, no outside visitors had been to these hidden destinations. Pristine, rustic, and naturally beautiful, the scenery will take your breath away. 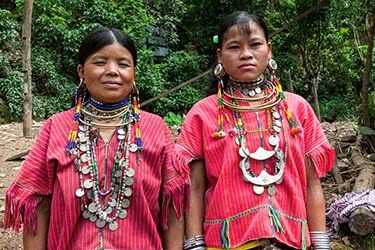 Also fascinating are the tribal traditions of the Buddhist villagers, who wear traditional Kayah clothing, many of whom have never encountered foreigners. 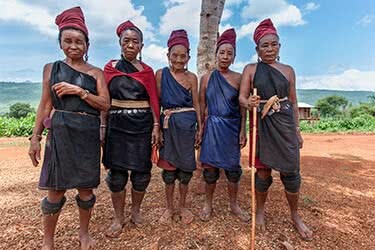 Meet with the village chief, speak with women working on local peanut farms, and bask in the authenticity of these villages - far from being tainted by outside forces and overt tourism. 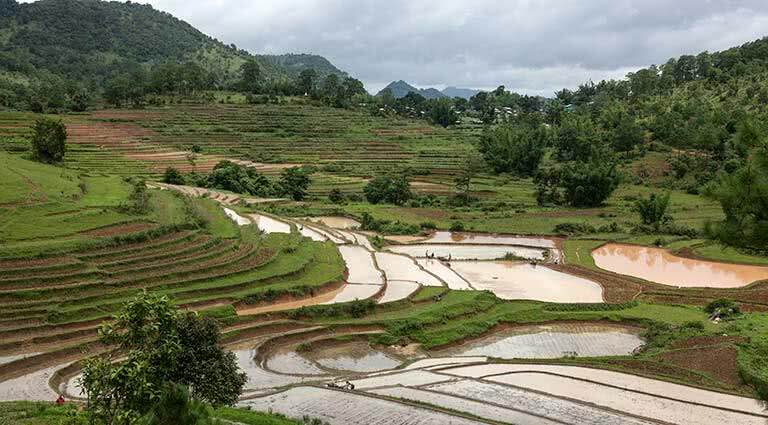 An hour and a half from Loikaw, Panpet village is a naturally beautiful area surrounded by spectacular rice fields. After visitors admire the landscape, they may be greeted by the chief and tribal members of the village, welcomed in with open arms to enjoy a fireside chat, cup of tea, or a tour of the local rice fields to learn all about local life. 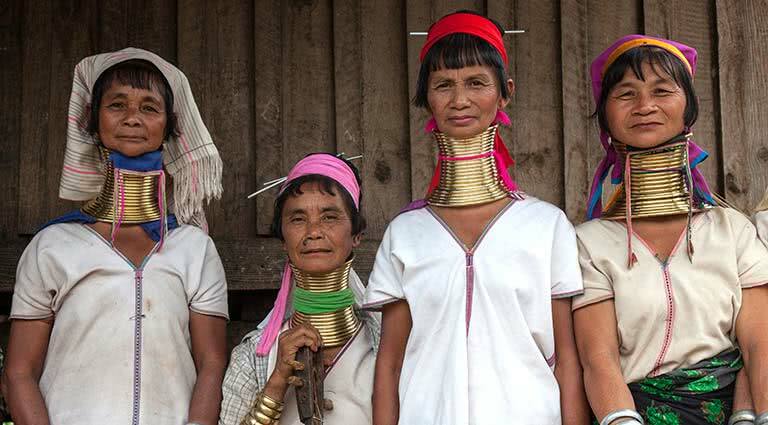 Guests may even experience some ceremonial traditions, such as seeing elders place gold rings around young girls’ necks to train them to carry the weight full time. 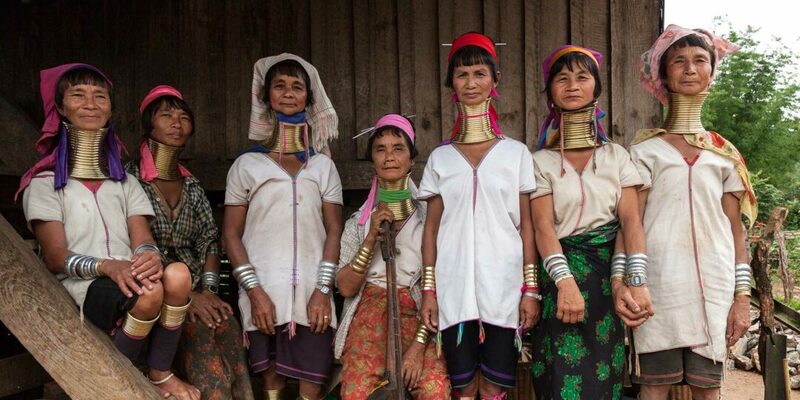 Despite being more touristy than other villages, Sunbon is worth a visit to meet longneck women - who hold up to 28 rings on their necks - and villagers who all speak Burmese. These gold ornamental monuments tower over Loikaw like two Gods rising above Earth. 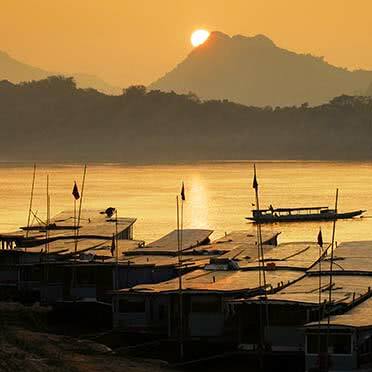 Built in the 11th century over two mountains, legend says that two opposing groups inhabited each point - but over the centuries, a bridge was built between the two mountains as the groups found peace with each other and within Loikaw. 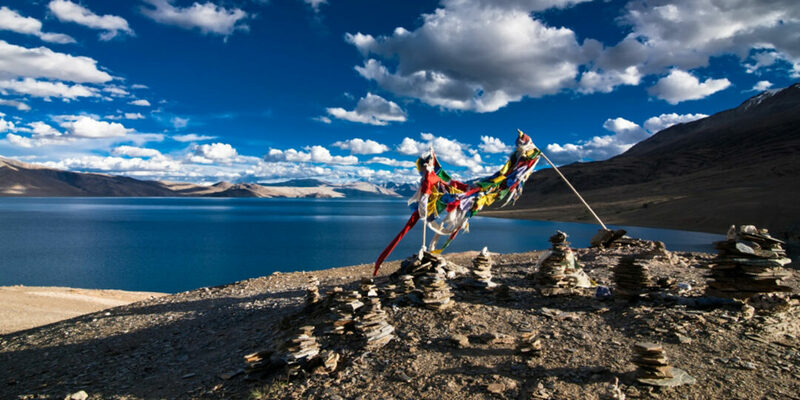 Tradition remains alive and well: the Kayhto Bo, or spirit poles, are worshipped every April - a longstanding tradition despite the fact that most of the tribes have been converted to Christianity. Check out the poles themselves, beautiful decorations to the village and a true stronghold in traditional tribal life. Pass by rows and rows of natural bamboo shoots and rice fields on the way to Demawso market, where visitors can pick up some locally-crafted goods and meet villagers, who sell their crafts and meet in the village to socialize with each other and the odd visitor who arrives. 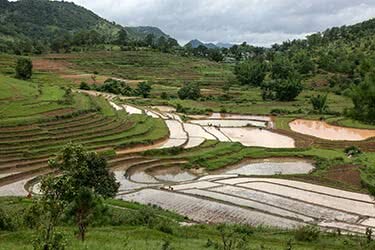 This 3-day journey through Myanmar’s Loikaw region is bursting at the seams with action and adventure. 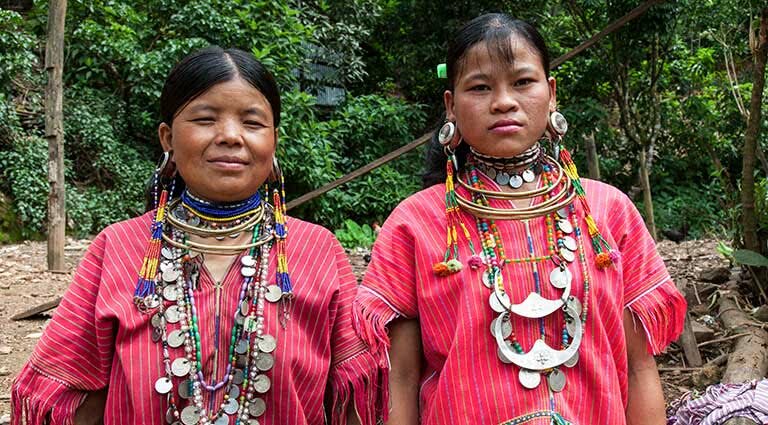 You’ll attain great insight into ancient cultures as you meet members of local tribes, shop at bustling and unique local markets, learn traditional weaving techniques, and take a road trip across the Shan Plateau. 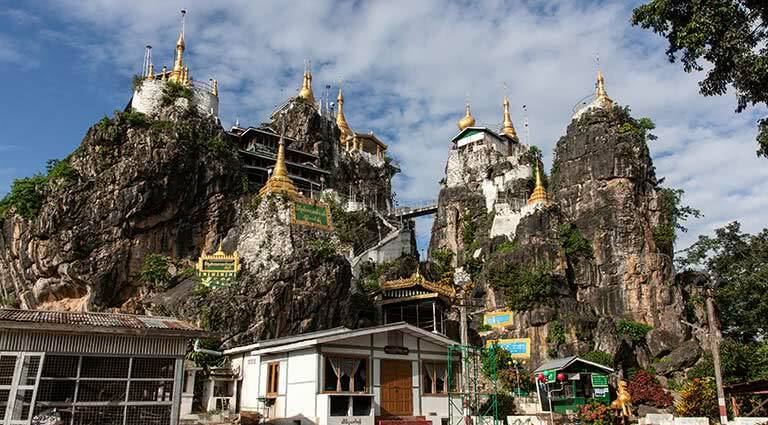 The capital of Eastern Myanmar’s Kayah State, Loikaw is a relatively small town surrounded by an array of natural and cultural attractions, such as lakes, pagodas, natural caves, waterfalls, and more. Loikaw proper is quite easy to navigate on foot, making a stroll to an old-world market where tribal artisans peddle locally produced goods a great way to spend an afternoon. The Keinnara Loikaw Hotel is conveniently located just 10 minutes from Loikaw Airport, and its lodge-based accommodations aim to leave guests feeling immersed in the tranquil, tropical surroundings of Myanmar without sacrificing one ounce of luxury. Rooms and suites are accented with dark, natural wood tones and finishes, furthering the experience of being a part of a rustic, natural setting. This “eco-lodge” approach pervades practically all aspects of operations at Keinnara Loikaw, a brand which has always emphasized responsible travel that fosters environmental preservation and views their hotels as integrated with the local people and economy. 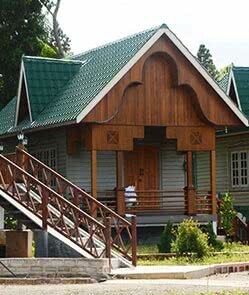 An expansive ranch-style accommodation set behind a lovely lily-padded pond, Hotel Loikaw is a simple hotel with a fusion of Burmese and Western architecture. 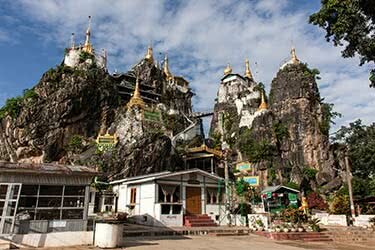 Conveniently-located near Htee Ngar Yar Lake, the quiet town of Loikaw in the Kayah State of Myanmar is a serene, tranquil getaway. With an onsite restaurant serving up traditional and western cuisine, as well as an included breakfast buffet, you won’t go hungry during your stay at Hotel Loikaw. Choose from 25 simple, but comfortable rooms, which offer the utmost in relaxation with 12 deluxe rooms and 13 superior rooms. Our co-founder Jay Tindall has been visiting Myanmar since 1993. 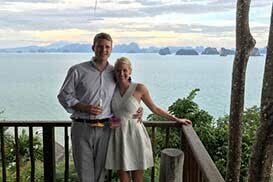 He prefers to escape to remote areas such as Loikaw & the Chin State, as well as sailing in the Mergui Islands. 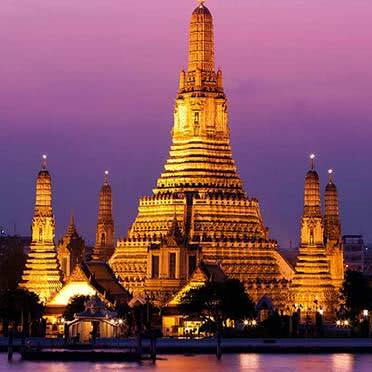 The new year is already upon us and so it's time for us to once again share our pick of what we think are Asia's hottest destinations for the coming 12 months. 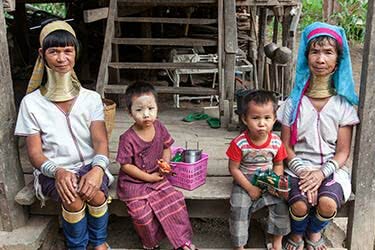 A short flight from Yangon sits the very traditional Loikaw, one of the best places to head in Southeast Asia for a window into authentic tribal life. I was the very first foreign visitor to some of Loikaw’s more remote tribal areas.